Did you know that you can apply for tax benefits when you cycle to work on a regular basis? The Cycle to Work Scheme makes this possible! The cycle to work scheme is a government initiative that allows you to save money on the purchase of a bike and/or bike related accessories at a reduced rate. Why use the scheme to travel to work? You hire it from them over an agreed period (usually 12-18 months), via a salary sacrifice. 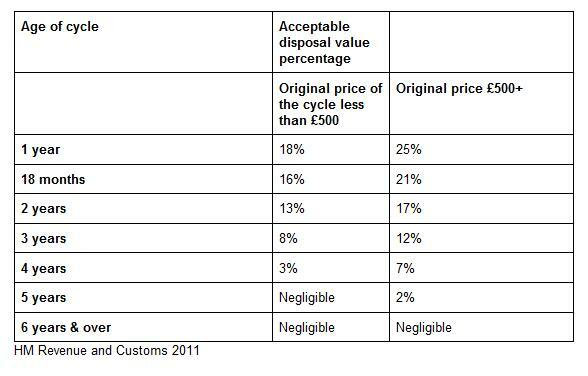 At the end of the hire period, you buy the bike at the Fair Market Value (as set by the HM Revenue and Customs). This takes into account the depreciation of the bike. Some scheme providers have found ways around the final payment by extending the hire period up to five or six years, so the depreciated value of the bike is zero. Along with their new bikes, employees can also buy the following accessories , as long as the total value (bike + accessories) does not exceed £1,000. The Cycle to Work Scheme can be a little complicated with many providers advertising savings of “up to 50%”, and uncertainty over whether you are buying a bike or renting one. This is due to the fact that each and every scheme, depending on a company’s situation, works in a slightly different way. Likewise, each individual employee who takes part in the scheme to get a bike will save a different amount depending on their circumstances. You choose a bike up to the value of £1,000. The shops where you can buy this bike are often restricted, as is the range of models you can choose from. Your company does the paperwork and you are provided with a voucher which you can use to claim your bike – either online or instore. You sacrifice part of your salary, before tax and national insurance, to lease the bike. This is usually done over a period of 12 months, with 12 equal payments. At the end of 12 months the bike is still owned by the company and the employee has to arrange its transfer to their ownership. 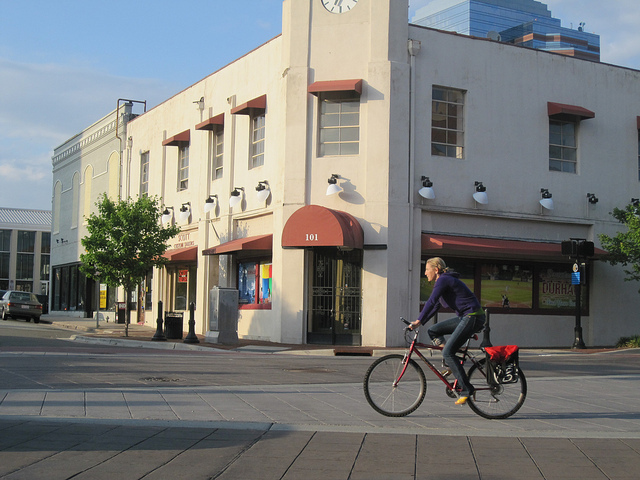 In practice many companies just give the bike to their employees, while in other cases the employee might be charged another month’s lease payment to transfer ownership. 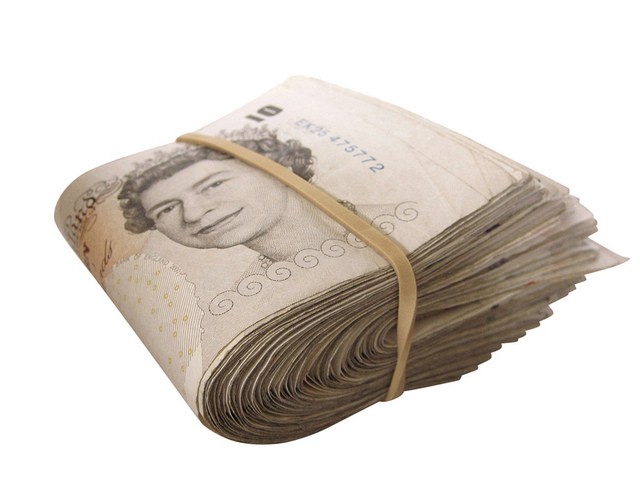 This varies widely between schemes and depends on your company and the scheme provider. You save the tax and national insurance on the cost of the bike, as the salary sacrifice is taken before deductions are made. How much you save depends on your tax bracket, the value of the bike and how your company arranges the transfer of ownership at the end of the lease scheme. Until this year, those participating in the scheme also saved the VAT on the bicycle. This is no longer the case. This means that the benefits are not that impressive if you do not pay the top rate of tax. Nevertheless, the scheme enables you to pay for your bike across 12 months without having to worry about accidentally spending the money on something else! Many of the bikes participating will also have an online bike shop so you can check out prices online and get the best deal before you buy. How much can I save by cycling to work? With the variations in how each individual company runs the Cycle to Work Scheme, it is a bit complicated but, as a rule of thumb, employees usually end up saving around 40% on their new bike. Plus they are able to spread payments over 12-18 months. All those taking part will save the VAT that would usually be paid on their bike at 20%. So, the more expensive the bike, the more you will save. At the end of the scheme, if you end up having to buy back the bike from your employer, the Fair Market Value that you pay depends on the original cost of the bike (it is higher for models worth £500 or more). The bulk of savings on the scheme, are made as the salary deductions come before tax and national insurance. This means that you will not pay any tax on the money you spend on the bike. So, the more tax you pay, the more you will save. Those earning over £35,000 a year stand to save the most. 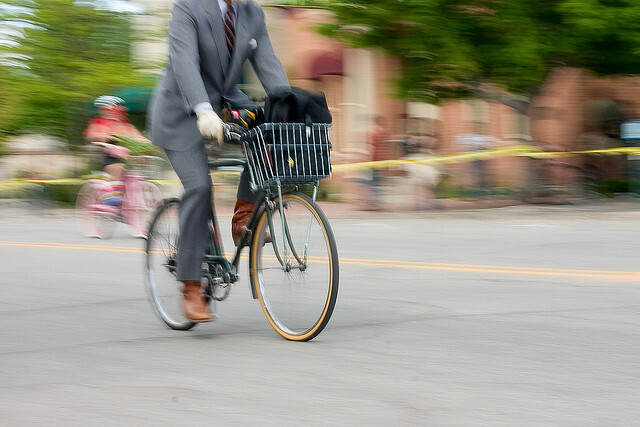 In some schemes, employees will have to buy their bike back from their employer at the Fair Market Value determined by the Treasury. The FMV is partly based on how old the bike is, and decreases each year. With schemes that last five years or more, this can bring the FMV down to zero. 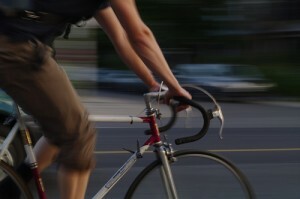 First find out if you employer is signed up to the Cycle to Work Scheme. The easiest way for them to take part is to sign up via a third party provider who will deal with all the paperwork. Many large cycle retailers, like Halfords and Evans are running the scheme, as well as other specialists. Browse some suitable bikes online or at a participating bike shop. 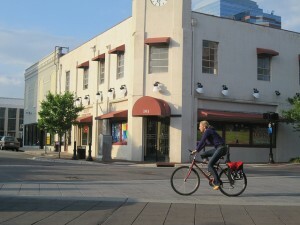 The bike shop will then provide a quote for the bike and accessories package you are interested in. You then request a certificate via the provider’s website. The provider then sets the hire agreement up with your employer and the bike is paid for. You will then receive a certificate which you take to the bike shop to exchange for your bike.